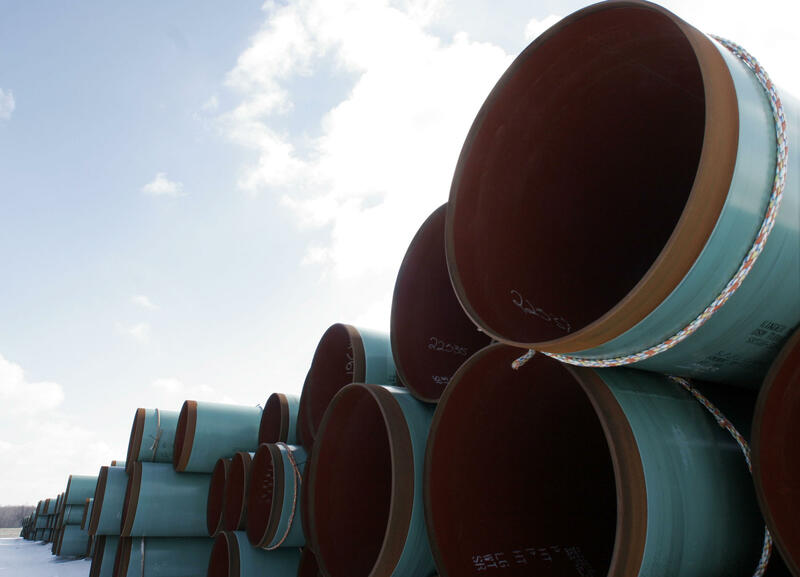 The proposed Atlantic Coast Pipeline has cleared another key regulatory hurdle. The U.S. Forest Service granted approval Friday for the natural gas pipeline to run through the George Washington National Forest and Monongahela National Forest. About 21 miles (33 kilometers) of the 600-mile-long (965 kilometers) project are located on National Forest Service lands, including where it will cross the Appalachian Trail. The Federal Energy Regulatory Commission signed off last month on the approximately $5 billion project that would run through West Virginia, Virginia and North Carolina. Key state-level water permits are still pending. Pipeline spokesman Aaron Ruby says the Forest Service decision is a major step toward final approval which is expected later this year. 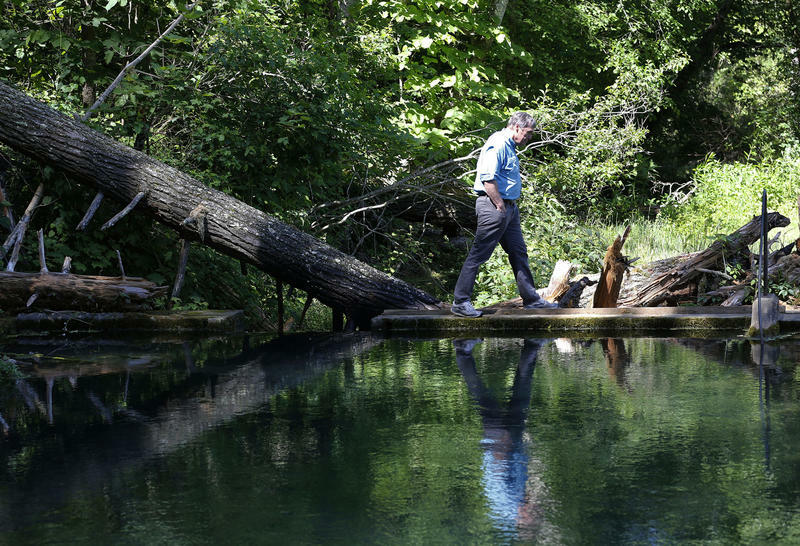 Environmental groups criticized the approval and some said they plan to challenge it. The Atlantic Coast Pipeline intended to carry natural gas across West Virginia, Virginia and North Carolina would have some adverse environmental effects, including impacts on water resources, forest and other habitats, but most could be reduced to insignificant levels, an assessment by federal regulators found. Three advocacy groups in Virginia want federal regulators to rescind or revise an environmental assessment of the Atlantic Coast Pipeline because they say it lacks meaningful analysis. 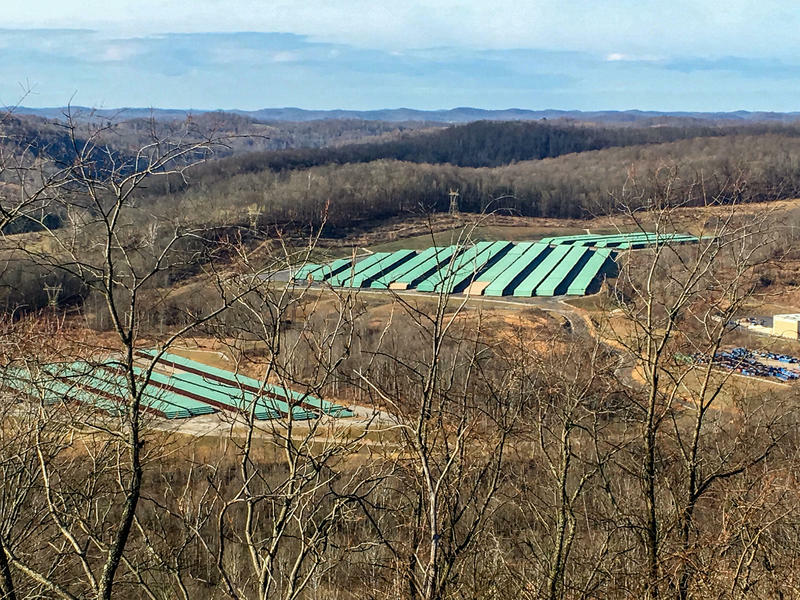 A proposed natural gas pipeline that would cross West Virginia, Virginia and North Carolina would have adverse environmental impacts, but most could be avoided, minimized or mitigated, according to an analysis federal regulators released this week. 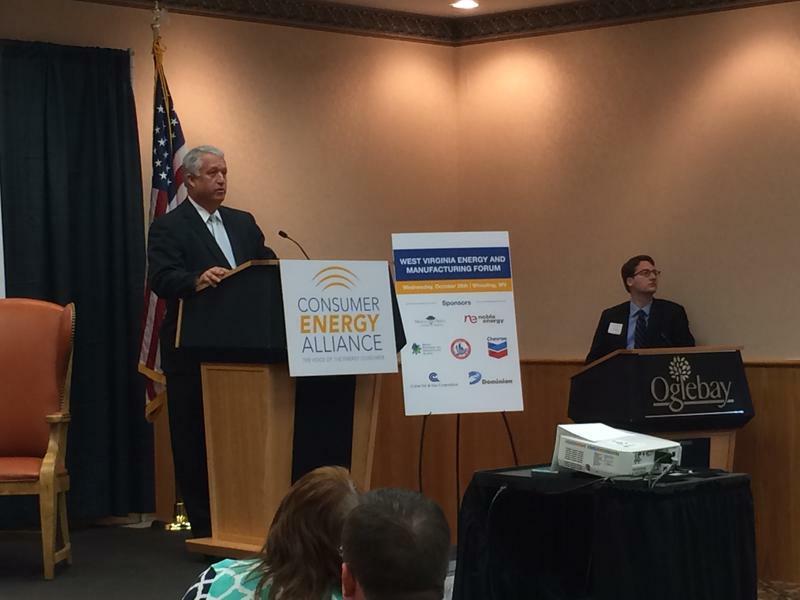 Representatives from energy and manufacturing industries, as well as policy makers came to Wheeling this week to talk about infrastructure challenges in the region.